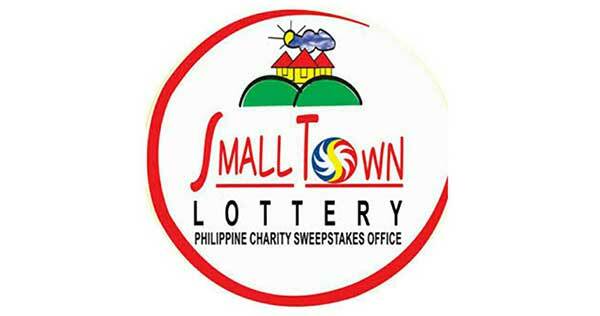 September 25, 2018 - Tuesday's Small Town Lottery (STL) game results as announced during the PCSO centralized draw today are posted here. Thank you for viewing this post showing the STL results for September 25, 2018 and for visiting this easy-to-navigate, hassle-free site. Don't forget to share on Facebook. Have a great day friends!